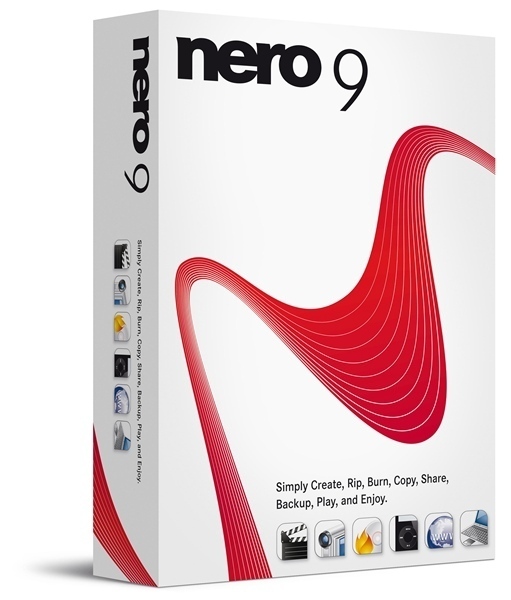 Giveaway: Nero 9, Free Full Version! 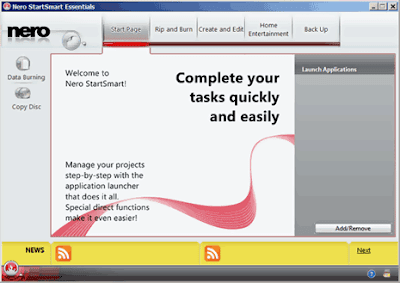 Finally, Nero has released the latest version of its popular burning suite and all-round digital media solution-Nero 9. It enables users to easily create, edit, rip, copy, backup, convert and share music, videos and photos and above all you’ll still use it for its disc writing capabilities. After I installed new software, Nero 9 at my dad's laptop, I feel it is very user friendly when I use this. I don't need to choose DVD or CD because if I put a DVD inside a burner, it will automatically detect which is DVD or CD! 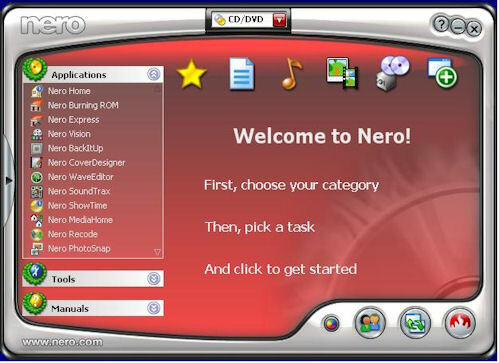 There is a Nero shop online inside this software. But, it really is different than basic features from Nero 7. But, Nero mostly fails to read or recover files from scrateched CDs and DVDs and sometimes not save the images' file when I fail to burn the files in a CD. 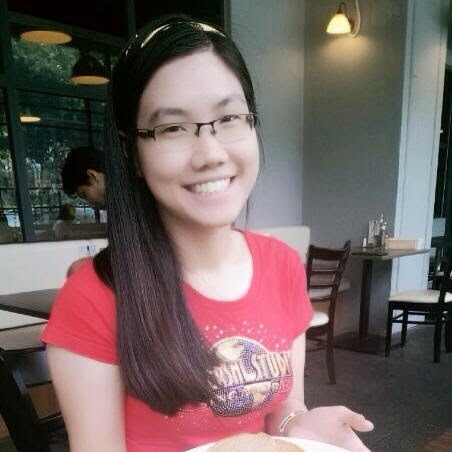 This is first time to burn data to Blu-ray discs? But, I not yet try this. 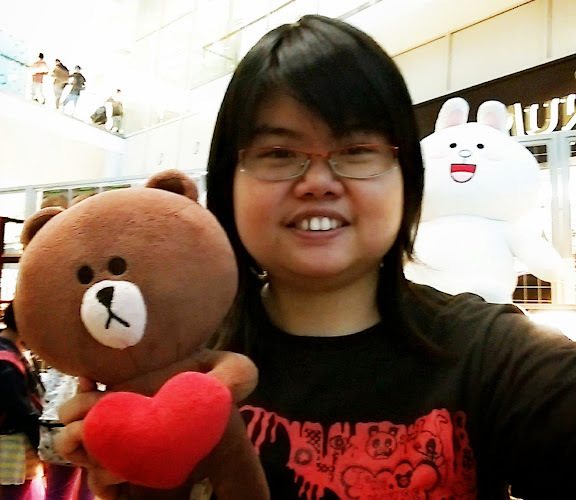 If you like to try this new, you can download Nero 9 free edition. Then, you need to enter your email and wait until it get green, mean it is okay and allow you click 'download' then you can get an installer!